Hello Everyone! Recently, Happy Writers Coordinator, Erik Grossman sat down with Olivia Brennan from Bang2Write, an online screenwriting publication to give some insider secrets to nailing a pitch! Enjoy! I recently had the opportunity to find out exactly what producers and executives are looking for during a Pitch. Erik over at Stage 32 was kind enough to shed light on the do’s and don’ts and what you can do to better your chances of getting a yes over a no. 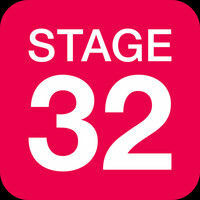 If you haven’t heard of Stage 32 (click here) then be sure to check out their amazing pitching opportunities they offer writers all over the world. 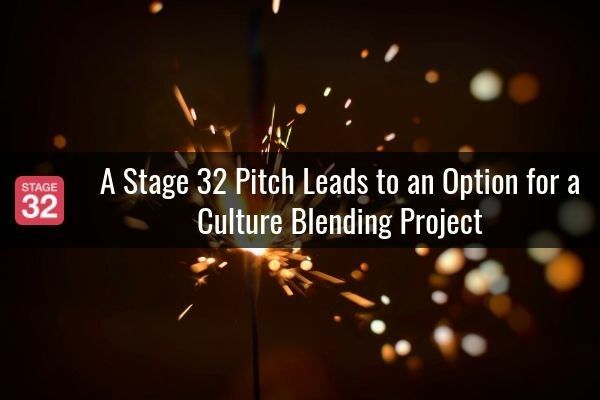 Stage 32 is an incredibly helpful and supportive community that many of our Bang2Write members have already experienced. 1) What can I expect during a pitch? A pitch is really an opportunity to have a conversation about your idea. 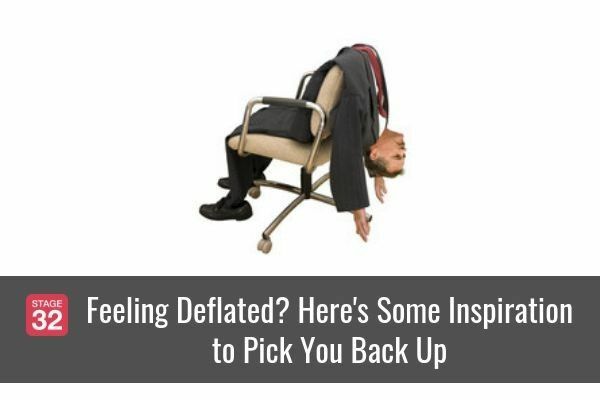 Don’t get thrown off if the executive wants to interject, roll with it and tie-in their questions back to your story. Your character arc needs to be the main focus, rather than the story beats. Ideally try and keep your pitch between 4 – 6 minutes, it leaves time for questions from the executives which is very important. You need to be able to sum up the character’s story – what’s the BIG theme? Make it clear what your message is and WHY they have to tell your story. 2) I have too many ideas, how do I choose what to pitch? Go with the project you are most passionate about. Do not start your pitch offering all you current ideas and ask the executive to choose. Do you research about who you're pitching to and how your work relates to their specific needs/genre, pick your strongest material and what you feel most confident about. 3) How can I prepare for my pitch? The best way to be prepared for anything is to practice, practice, practice. 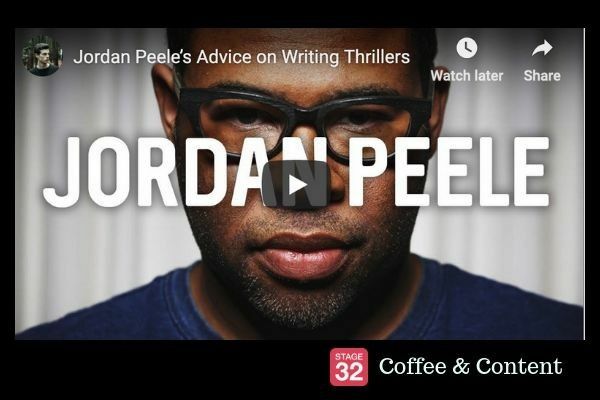 You need to KNOW what you’re pitching – WHO the characters are, WHAT the story is, WHERE it takes place. Get used to telling your story through any means possible, for example through a writers group or friend. 4) My idea/script isn’t 100% finished, is it still worth pitching? 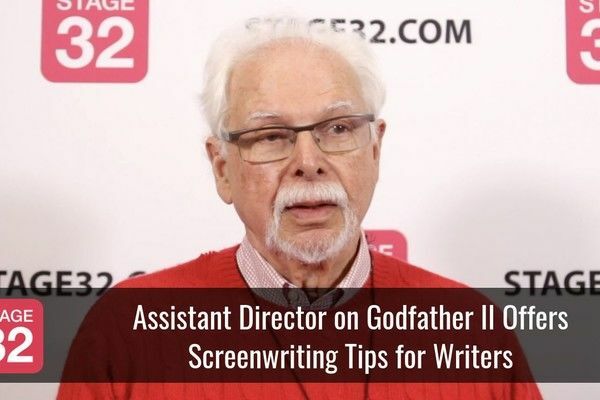 As long as the story is complete pitch the 2nd draft, but NEVER pitch the first draft. 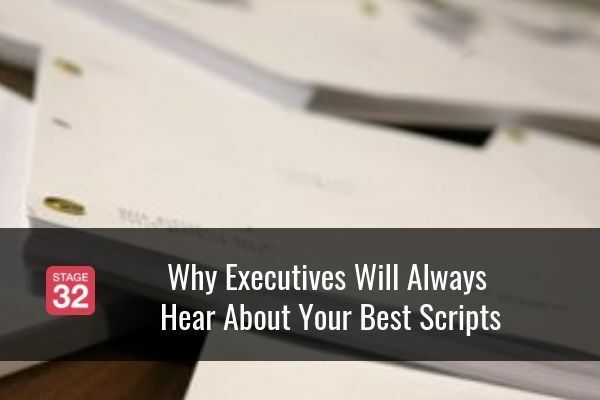 If you don’t have a full script then don’t risk it, execution is everything. However, if you find yourself at a networking event/film festival, be brave and do an ‘elevator pitch’. Tell them it’s not finished but you do have an outline. 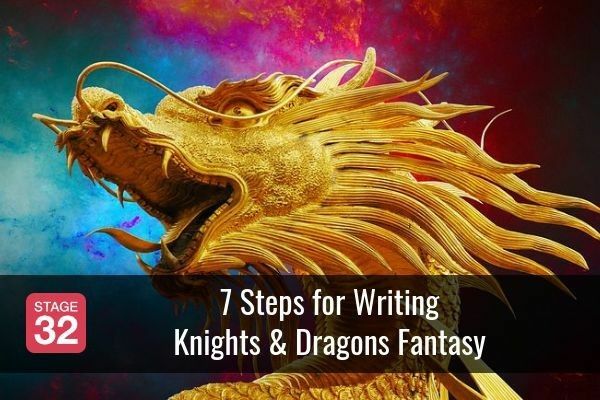 Send them the outline or treatment, and work on your full draft for a week as they read the outline. Erik Tip 4: “You must know the ending to anything you pitch, it needs to be clean and presentable. Look for the best-case scenario, if they love it then a lot of people will be reading your material. 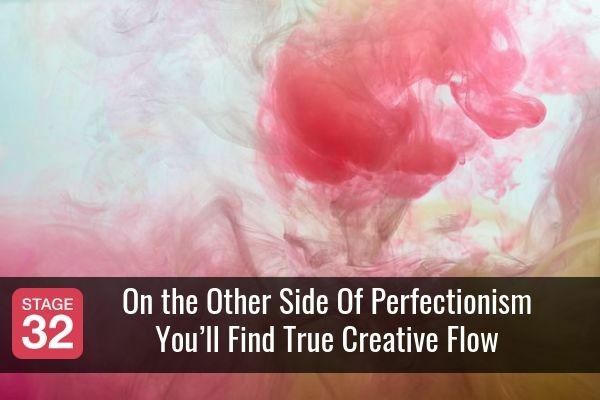 Make sure every first impression of your material is a WOW.” MORE: Can I Pitch My Unfinished Projects? 5) What are the most common mistakes made during a pitch and how can we avoid them? Executives will have their opinions and notes about your work and that is a GOOD sign. It means they're engaged, they're hooked into your project and conversation. Go with it, even if you think it’s an awful idea. If you cut off their suggestions, they won’t want to ask any more questions. 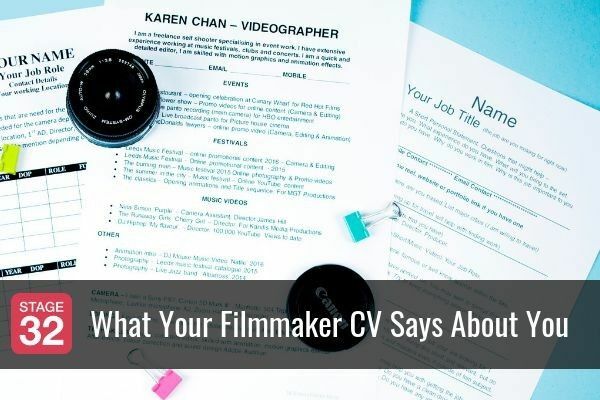 For written pitches and script requests (if you’re one of the lucky ones) don’t miss out on opportunities due to lazy grammar, labelling or spelling. Always read through before pressing send. You only get one chance at a first impression! 6) My pitch didn’t go as well as I’d hoped and got a pass on my pitch. What do you suggest my next move is? Look at your feedback, what is the executive trying to tell you? 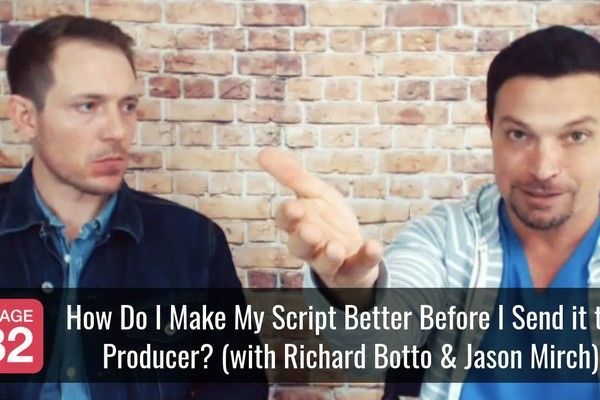 They aren’t necessarily talking about your script, it could be changes you need to make about your pitch. Remember, don’t take one executive's opinion as gospel. You need to pitch to a few, and if their feedback shares similar notes then that’s when you need to be making some corrections. 7) I got a script request, but some time has passed and heard nothing. Shall I assume the worst of is there still hope? Executives have a lot of reading that needs to be done, but be patient. It’s okay to check-in, drop an email and offer them a shorter alternative to read, your outline/treatment that will jig their memory. This is not an excuse to hammer the executive with emails. They want to know you’re somebody they can work with. Show a level of professionalism, it will help you stand out. So, there you have it! All the tips you’d ever need to know to make sure your next pitching experience will be a great one. Now get writing and start practicing! This post was originally featured on the Bang2write.com, you can find it here. Hello, my name is Olivia Brennan, a 25 year old who was first inspired by the power of film when I cowered behind a cushion watching JAWS, aged 6. Ever since, it’s been my mission to understand what ingredients make a great film and why we all love films so much, even loving to hate the bad ones! I work as a Freelance Writer, Blogger & Assistant Script Editor. Check out my blog HERE or Facebook Page The Final Frontier. Feel free to follow me on twitter as @LivSFB and say hi! On Stage With RB (June 2016) is Now Available To Watch On-Demand!